As a B2B marketer, you need effective sales enablement to streamline sales to increase results. 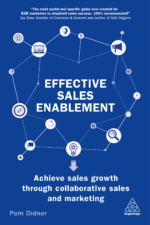 Pam Didner helps you step by step in Effective Sales Enablement book. 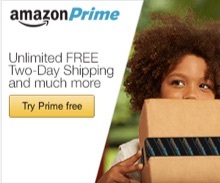 Need to change your marketing and business to meet 22nd century customer needs? 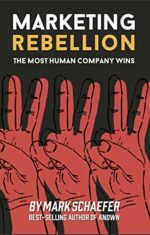 Then read this author interview where Mark W. Schaefer discusses his book, Marketing Rebellion. 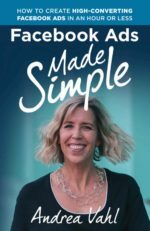 Facebook Ads Made Simple, is a detailed guide for businesses, brands, and people who are interested in promoting themselves, their goods, and their services on Facebook. 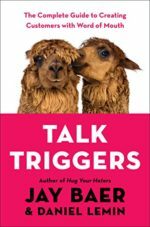 Fully updated to cover new Facebook features, this new Third Edition includes guidance on Graph Search, the updated News Feed design, cover photo rules, advertising changes, updated mobile apps, and more. Examples and case studies illustrate best practices, and the book provides step-by-step guidance on creating a successful Facebook marketing campaign, from setting up a fan page to analyzing results. 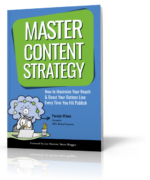 Heidi Cohen interviews Pam wilson on her new book: Master Content Strategy. 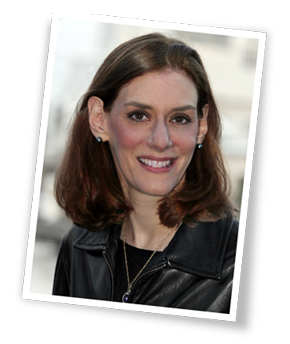 Pamela Wilson delivers an approach that adapts to help you grow your skills as you grow your audience. 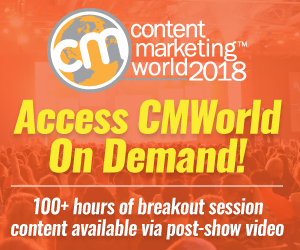 This approach works for both B2B (business-to-business) and B2C (business-to-consumer) content creation — and for bloggers, podcasters, and vloggers alike. 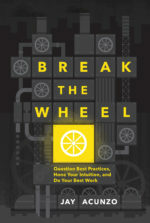 With a diverse range of real-world stories, Break the Wheel offers a simple but powerful way to think for yourself when surrounded by conventional thinking. Along the way, Acunzo offers six fundamental questions to ask in any situation to start making the best possible decisions, regardless of the best practice. 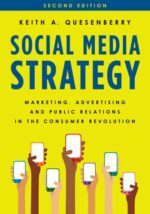 Social Media Strategy is a guide to marketing, advertising, and branding in a world of social media-empowered consumers. Keith Quesenberry introduces readers to the steps of building a complete social media plan. 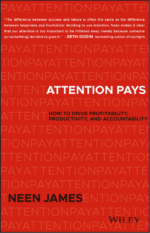 Attention Pays spotlights on the power of attention and absolute focus in our business and professional lives. WHO we pay attention to. WHAT we pay attention to. And HOW we pay attention in the world.